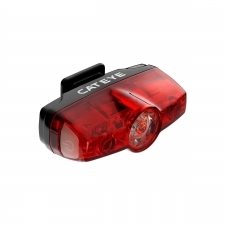 Increase your visibility and highlight your road presence to drivers with the Giant Numen Plus TL 2 rear light. 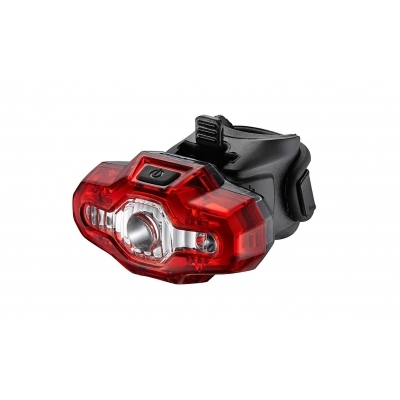 It features a 0.5W + 2 super bright LEDs with 5 modes and up to 45 hours run time. 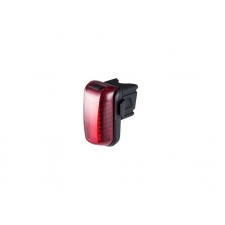 The Li-ion battery is rechargeable in just 1.5 hours via micro-USB, with the charging cable supplied. Also included is a quick and easy to use mounting system, compatible with most types of seatposts (excluding aero seat posts). 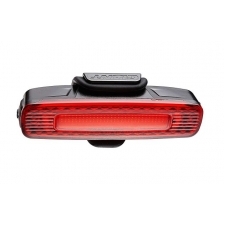 Buy your Giant Numen+ TL2 Rear Light, Black from Revel Outdoors.